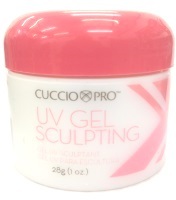 Pre Wax Cleansing Spray and After Wax Treatment lotion 20% SAVING OFF NORMAL TRADE PRICE. 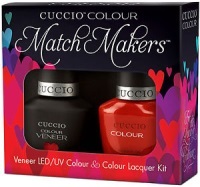 Great Value The perfect kit combination for matching manicures and pedicures. EACH PROMOTIONAL PACK CONTAINS 1 FREE POT. Lash FX NEW Additions -To The Instant Russian Lashes Range! Lash FX 10D C Curl & 6D D Curl Instant Russian Lashes. Lash FX Pre Fanned Russian Lashes are soft ultrafine lashes grouped together to give a full volume, lightweight, Russian effect in an instant. For clients who want to achieve a dramatic and glamorous style.